You have to go to an event and you know that everyone will probably wear a tuxedo but you want to be different. Or maybe you just want to try something original so the Bandhgala will perfectly suit you for what you want. This particular Jacket is a shorter version of an Achkan, a long collared jacket with button that evolved after a blend of European and Indian style in the mid-19th century. Indeed the Bandhgala sports a western cut with an Indian touch, like hand embroidered detailing and a Nehru collar. Although its popularity is mainly due to Jawaharlal Nehru (India's first Prime Minister), who as a leader spread the style by extensively wearing this style of jacket. Bandhgala's are also popular and are worn by celebrities. 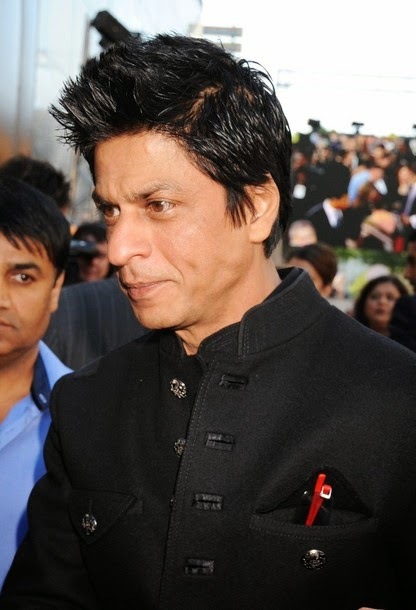 For example Actor Shah Rukh Khan was once spotted in a black bandhgala. Also Kabir Bedi and Saif Ali Khan have frequently worn them. 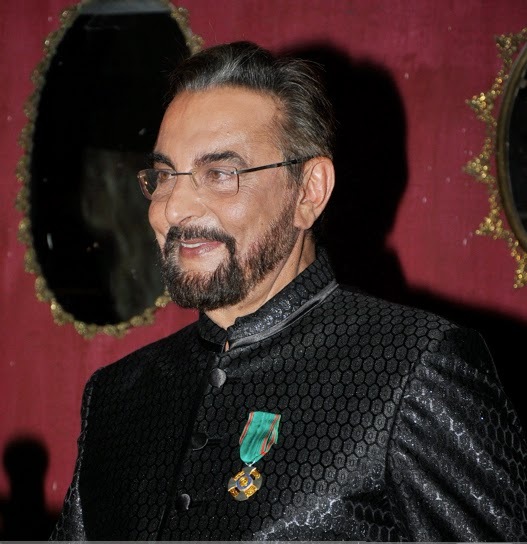 “The bandhgala represents India and is the best answer to a formal suit,” said Kabir Bedi. The formal jackets are usually make with silk, cashmere, khadi, wool but you can also find Bandhgalas made with linen, cotton chino and silk. More and more designers are using lighter fabrics to make jackets as light as possible. Who said though that these jackets are only for a special event? You can wear it with trousers for weddings or more formal occasions. You can also wear a coat with it or combine with a pair of jeans and stay elegant in more casual moments. Depending on what you like you can find them in different colours from bright to dark. 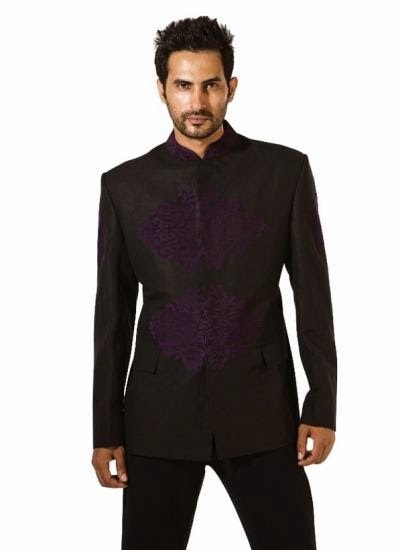 This Jacket was made by Indian Fashion Designer Manoviraj Khosla. He creates contemporary styles using tradional Indian Techniques. Do you want to get your own? Have a look at this collection of designer bandhgalas.